Driven by Daniel Suárez with Billy Scott serving as crew chief. 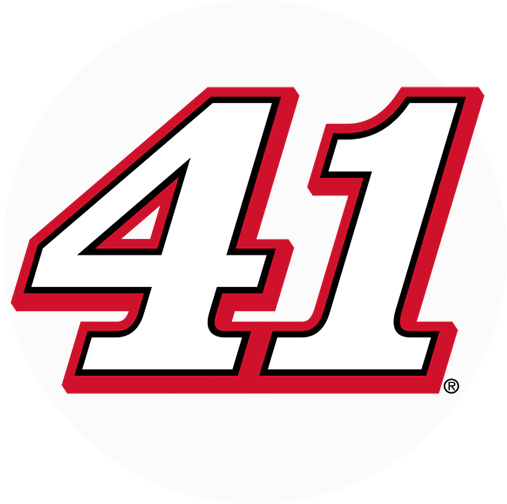 Formerly driven by Kurt Busch (2014-2018). Scored six point-paying victories and 11 poles (2014-2018). 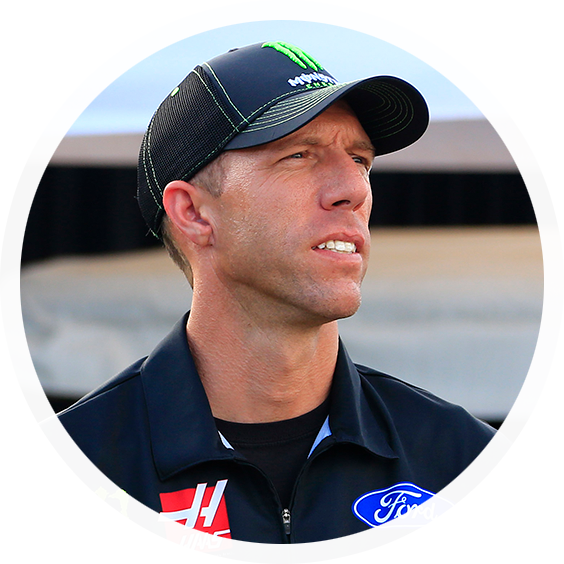 Earned berth in NASCAR Playoffs five straight times (2014, 2015, 2016, 2017 and 2018).